A private jet booking company says that high-net-worth clients with a fast-paced lifestyle are turning to private jet travel for their skiing trips in order to slash travelling times, flying from smaller and more convenient airports to reach some of the world’s most remote skiing destinations. 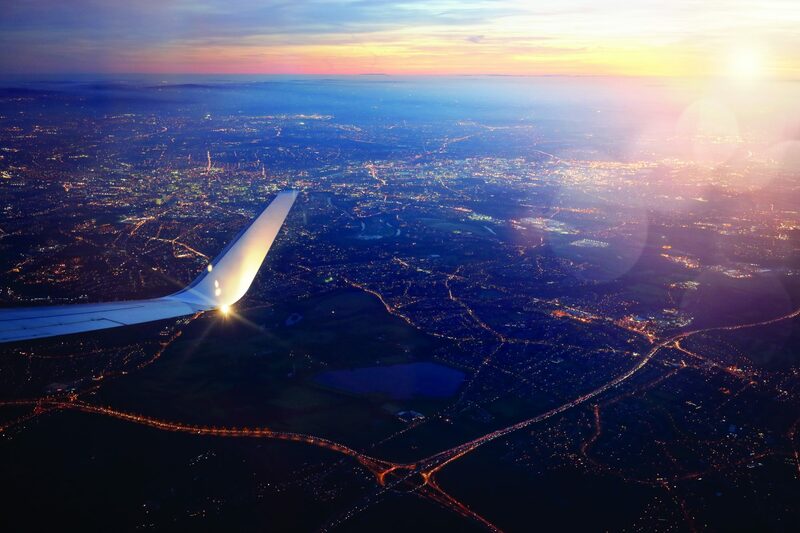 As well as flying in luxury, clients can make significant time savings, thanks to quicker check-ins and streamlined airport checks at smaller, more convenient airports. “Time-conscious ski enthusiasts can speed through smaller, more convenient airports to board their waiting aircraft, avoiding queues at check-in, security and immigration. 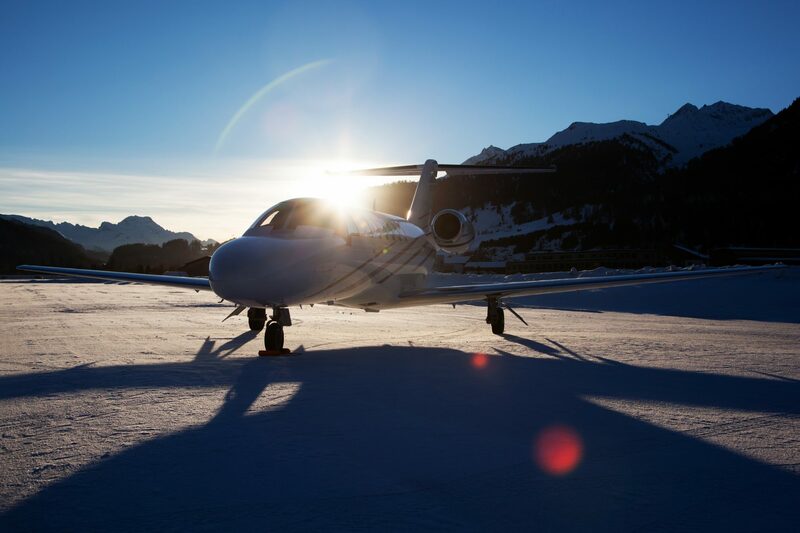 We can even organise quick connections through bespoke helicopter transfers to reach the most spectacular and exclusive resorts available,” said Julia Timms, Air Partner’s Chief Marketing Officer. Based on current availability, a one-hour 35-minute flight in a six-seater Embraer Phenom 300 from London to Innsbruck saves the two hours spent at Heathrow before departure when travelling by scheduled airline. Air Partner can offer quick and easy access to the beautiful Wedelhütte ski area of Hochzillertal in the Austrian Alps, from £9,950. Heading a little further afield, taking a private jet saves two and a half hours on flying time to the stunning Jávri Lodge, which provides a winter retreat in the lap of luxury at Levi, the largest ski resort in Finland. While passengers on traditional airlines spend two hours in the airport, and another six hours flying from London to Ivalo via transfers in Helsinki, Air Partner can offer direct flights to Finnish Lapland to enable clients to enjoy the ultimate Arctic skiing experience and take just three hours and 30 minutes to reach it in an eight-seater Cessna Citation Sovereign, costing £22,000. Crossing the Atlantic flights with Air Partner to Canadian Rockies International Airport enables skiers to fully test their backcountry skiing skills in British Columbia and save nearly four hours’ flight time in addition to the two hours at the airport before departure. Private jet flights on a 13-seater Bombardier Global 5000, from £99,000, take just eight hours 25 minutes to reach the beautiful Island Lake Lodge in Fernier. Legacy airlines fly to the same location from London via connections in Calgary in 12 hours 10 minutes. Or go further and reach Fairbanks International Airport in Alaska, then transfer by helicopter to remote Denali National Park in half the time it takes with a scheduled service, saving eight hours. Flights in a Falcon 7X takes eight hours and 15 minutes, can carry up to 14 passengers and cost from £95,000. Stunning Sheldon Chalet here is surrounded by staggering widescreen views offering a luxurious lodge surrounded by endless peaks and untouched snow. 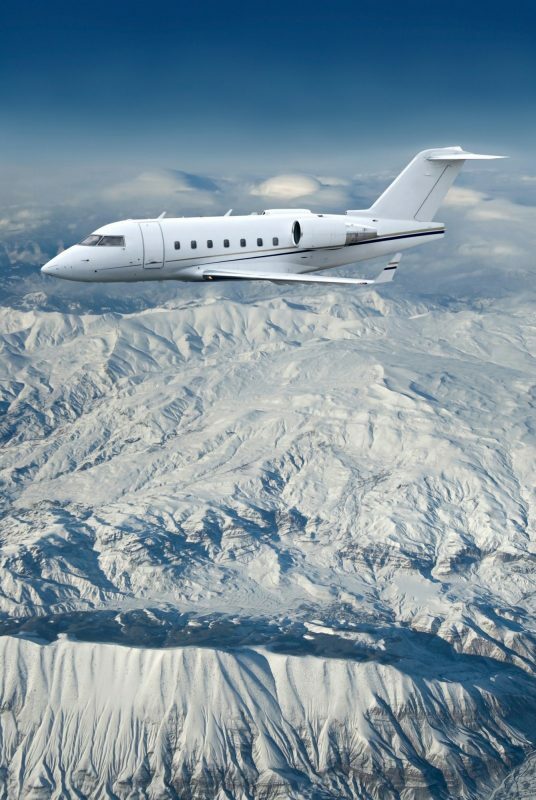 Alternatively, flying in the other direction, Japan’s Yachiho Kogen ski area can be reached via Matsumoto Airport after a direct 11-hour 30-minute flight from London in a Gulfstream G650, offering up to 14 seats for passengers, from £140,000. It’s another eight-hour time saving compared to travelling on scheduled airlines, and who wouldn’t want that?